Since 2009, Wells Salvation Church has been operating out of rented facilities and we are currently renting a building that belongs to the Anglican Church of Canada. 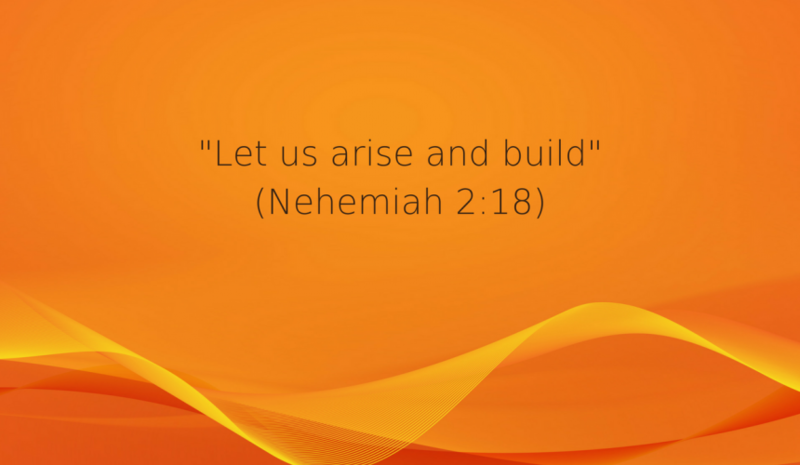 In 2015, we launched the Nehemiah Project with the theme “Let us Arise and Build” (Nehemiah 2:18), a fundraising campaign that includes different initiatives to raise money toward the purchase of a building in order to establish a permanent home and accommodate our growing number of members. Our goal is to raise $525,000 towards a down-payment by the end of December 2018. We ask that you consider joining our campaign by presenting our church to God in your prayers and by making a financial contribution. You can donate by sending your monetary gift by sending us a cheque by Mail. Receipts for income tax purposes are sent to all donors at the end of each fiscal year. Our hope is that you will partner with us as we advance the Kingdom of God!